Welcome to CREO, the megacorporation saving the world! 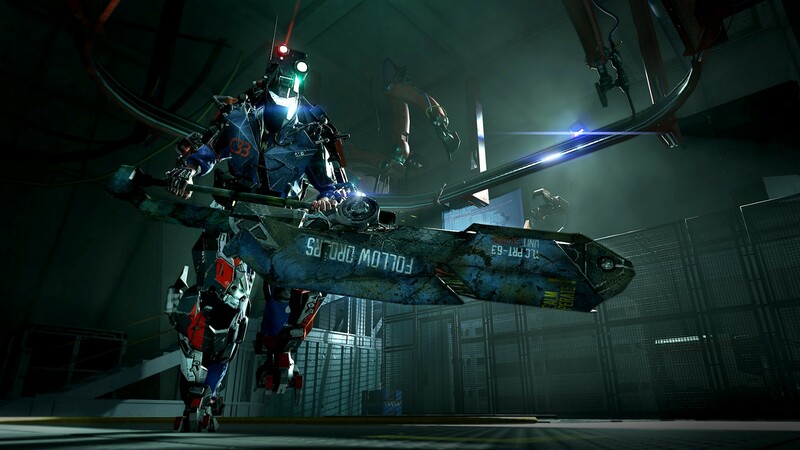 A catastrophic event has knocked you out during the first day on the job… you wake up equipped with a heavy-grade exoskeleton..
Ecco qua un video su The Surge, nuovo gioco che sembra promettere bene. Scopriamo... 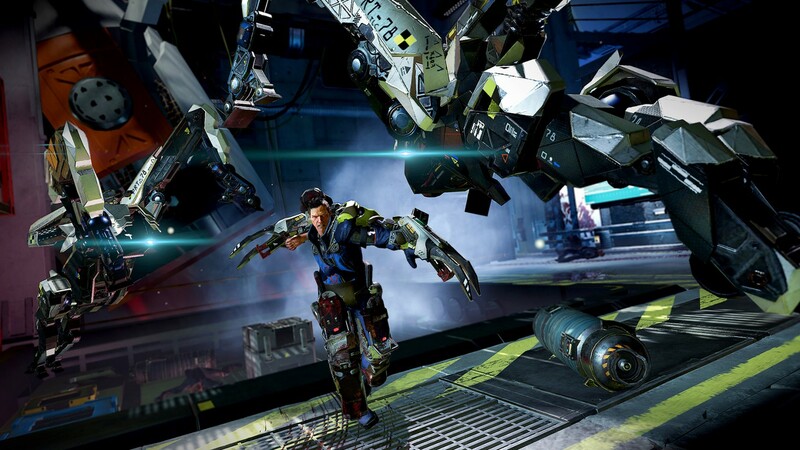 THE SURGE Gameplay ITA ~ Souls-like Futuristico! 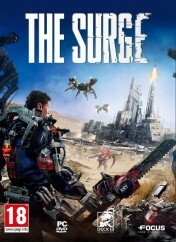 THE SURGE su Steam: http://store.steampowered.com/app/378540 ►ISCRIVITI AL CANALE: http://goo.gl/33AAzE ►TELEGRAM: https://telegram.me/Falconero1987 ►FACEBOOK: https://www.facebook.. 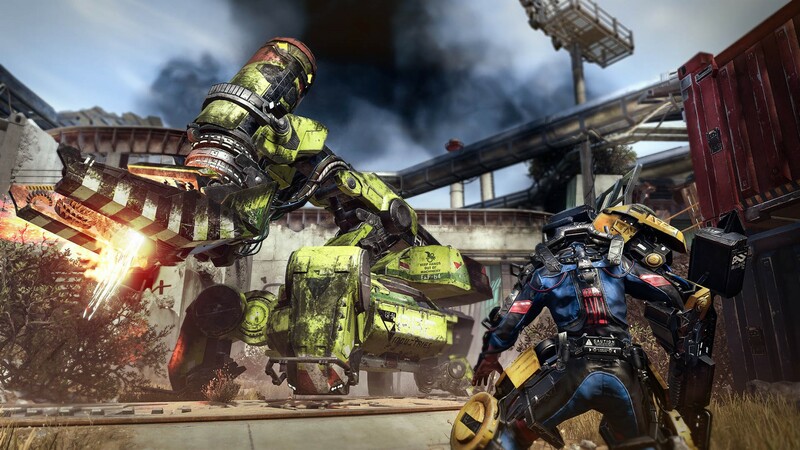 I primi 18 minuti di The Surge. 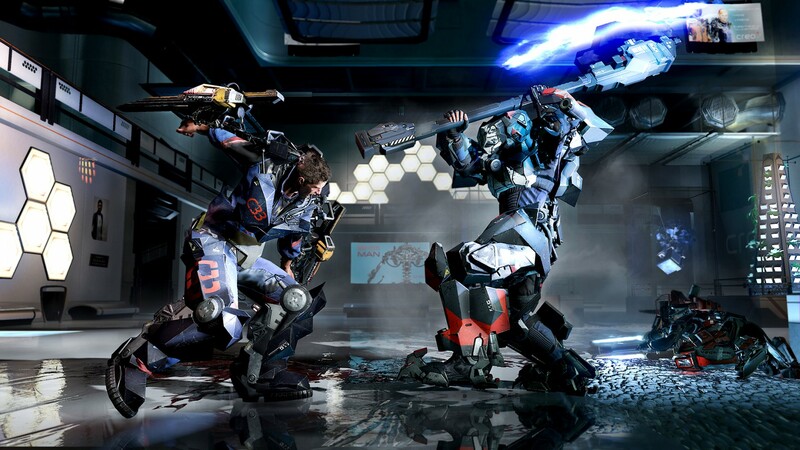 The opening moments to The Surge, a sci-fi take on the souls-like genre. Spoiler alert. 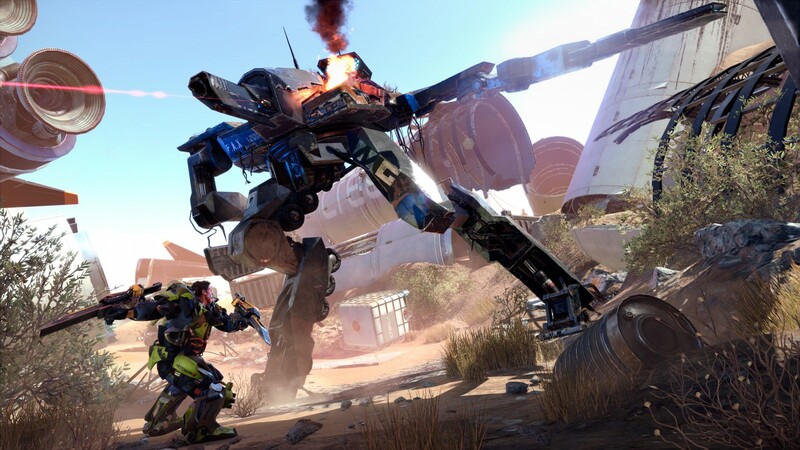 The Surge: Brutal Weapon Execution Montage https://www.youtube.com/watch?v=TSH4i6E0BWc The S..
Preorder now and get bonus content: http://www.thesurge-game.com/shop Website: http://www.thesurge-game.com/ Facebook: https://www.facebook.com/TheSurgeGame/ Twitter: https://twitt..